The importance of heart rate tracking is hard to deny. It can help you exercise smarter, diet more effectively, and keep better tabs on your overall health. It also, as of today, becomes easier to seamlessly integrate into your life. 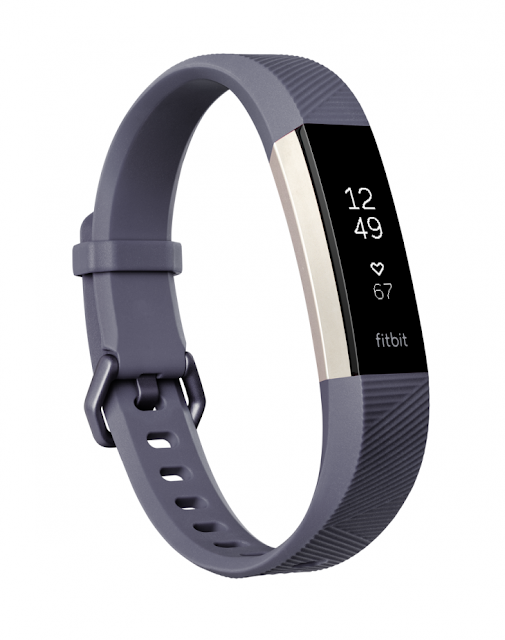 Meet Fitbit Alta HR: The world’s slimmest wristband with continuous heart rate tracking.